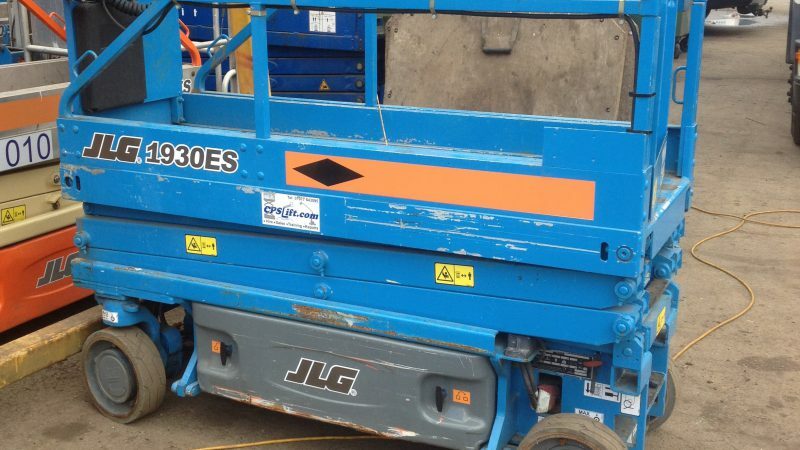 Ex-hire fleet electric scissor that was fully refurbished in late 2015/early 2016 with new paint and wheels. Will be supplied with 6-month LOLER certification and 60-day warranty. A very tidy machine indeed that is ready to go to work right away. 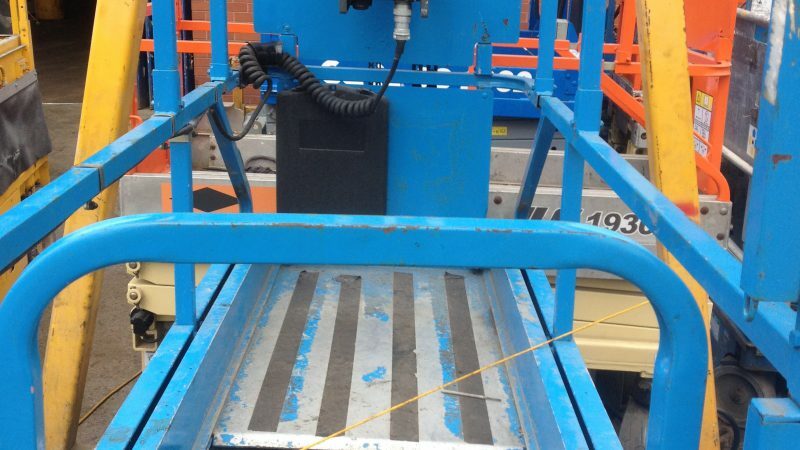 The machine can be delivered anywhere in the UK at an additional cost. Any questions please call Paul on 07770 867355. 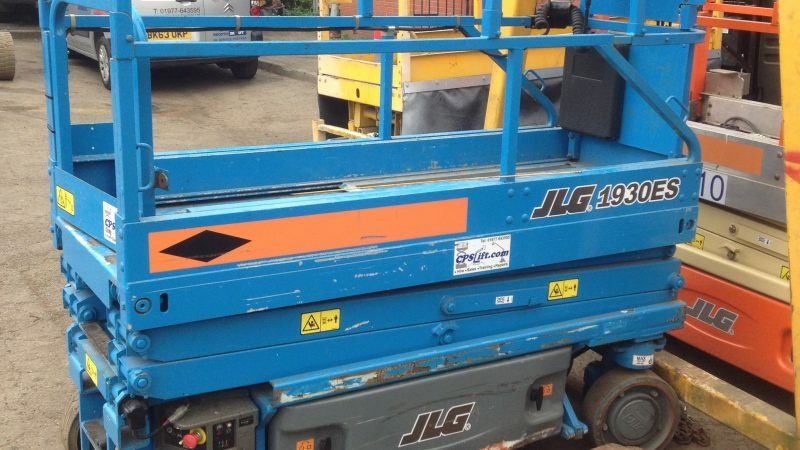 If you have any questions about this machine or any other of our used access platforms, then please call Paul on 07770 867355. Alternatively, simply fill in the following form and we'll get back to you as soon as we can. 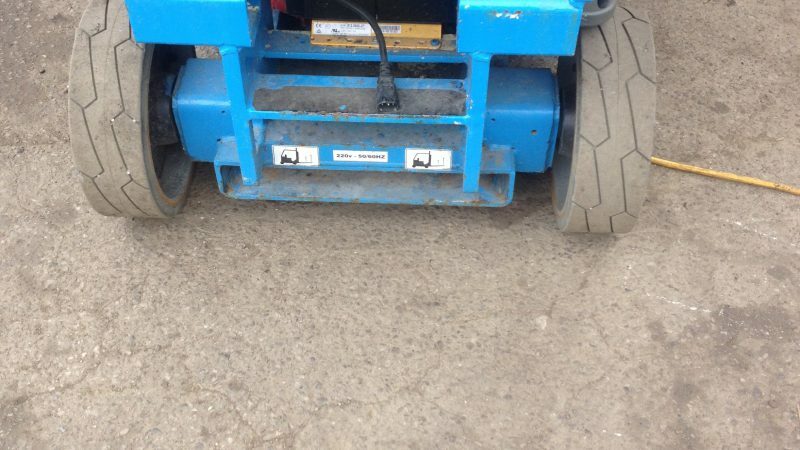 Direct from 1st owner to us and has been in our hire fleet for 2-years. Painted late 2015, wheels replaced for new ones early 2016 (still like new). Drive motor housings replaced. LOLER/service records can be supplied for our ownership.